Southern Loggin’ Times’ December issue spotlights W.T. 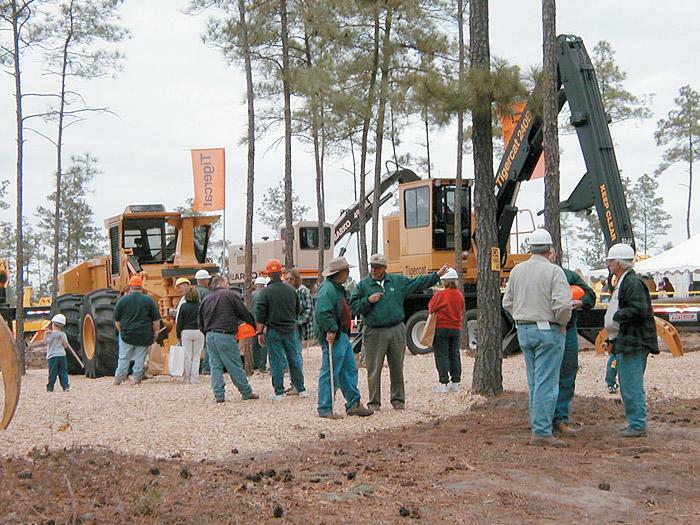 Cotman and Sons, Inc., which has a long legacy of quality timber harvesting, including a contract with Virginia-Carolina Timber Inc. Family members produce with a mix of Tigercat, Barko, Timberjack and Ranger equipment. 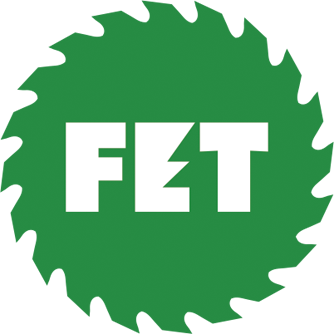 Also featured are Florida’s Allen Boatright, who capitalizes on the diversity of a metro marketplace, and Tennessee’s Dennis Saffles, who runs a modest operation that is thriving with Bowater contract. 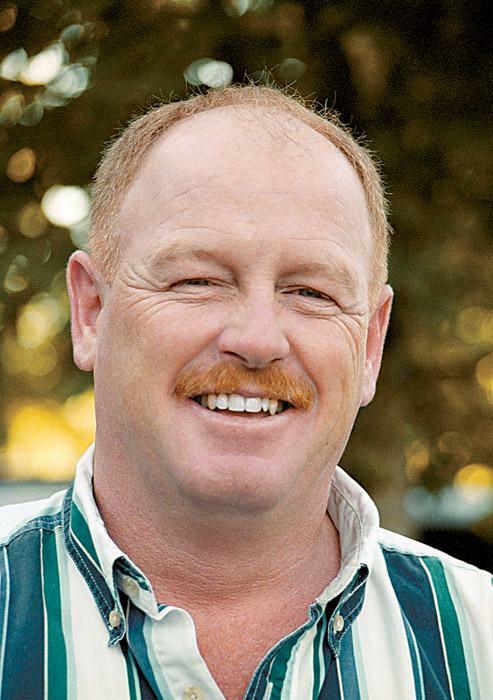 An article highlights John Kurelek, who has left his mark on numerous harvesting equipment developments through the years. 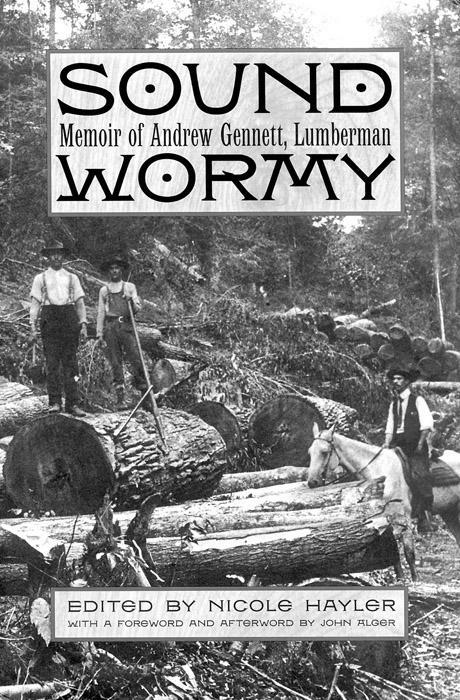 Continue reading the serialization of Sound Wormy. The flash of a camera catches his eye as he nimbly positions another log on the back of his haul truck. The owner of Boatright Timber Services, Inc. takes note of the man at the edge of the street as he snaps another photo of the self-loader working against the backdrop of a Tallahassee hospital that was just starting a new expansion project. 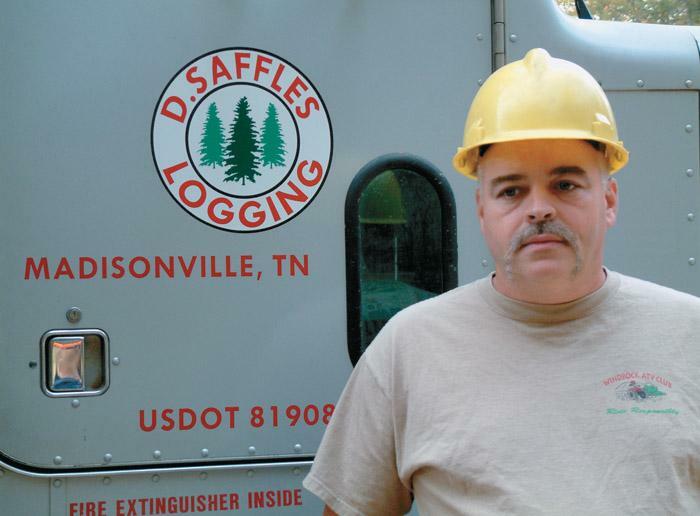 At 44 years of age, Dennis Saffles is no longer one of Bowater Corp.’s youngest contractors, but he was when he started out logging 25 years ago at the age of 19. He learned the logging craft from his father, Bob, and decided that after high school, he wanted to follow in his footsteps. I have never been able to admit that I was a wild man during the 1920s and that my efforts along with all the other capitalists brought about the poverty and destruction that ensued after the explosion of the 1929 panic. What I did between 1919 and 1929 were the natural and normal actions of one who was level headed, honest in purpose, thrifty, economical, and careful. Tigercat began its life as an engineering company. When Ken MacDonald approached Tony Iarocci in 1991 with the vision of a new venture to build forestry machines, Iarocci realized the initial step was to assemble a capable engineering team. His first phone call was to John Kurelek. As the Christmas season draws near, many of you are working hard to make sure your little loggers, farmers or truckers will get just the thing they want under the tree. Among the gifts will be scaled down versions of the machines of the trade. 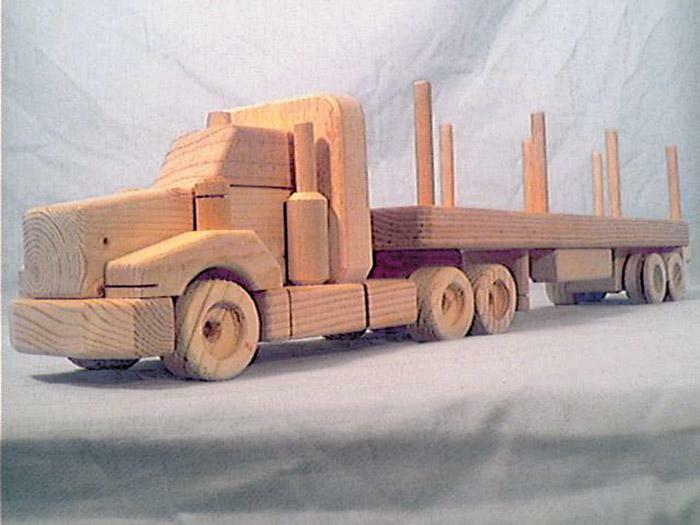 Toy trucks, tractors and trains have always been a timeless favorite for kids and adults alike. In a modern world of computer games and toys promoting violence-laden cartoons, it’s refreshing to know traditional toys are still popular. As of this writing, the Healthy Forest Restoration Act of 2003 (HR 1904) has passed both the House and the Senate. The Senate version of the bill is somewhat more conservative than the House bill, but the net result is that after years of debate and little compromise, Washington lawmakers have finally taken action in an attempt to resolve our nation’s forest health crisis. The Carolina Log’n Demo, rescheduled from September 20 to October 25 due to Hurricane Isabel, enjoyed pleasant weather and a steady stream of visitors. Some 1,500 visitors traveled to Vass to see the largest continuous live equipment demonstration in the South. Each adult and child through the gates received a hard hat. 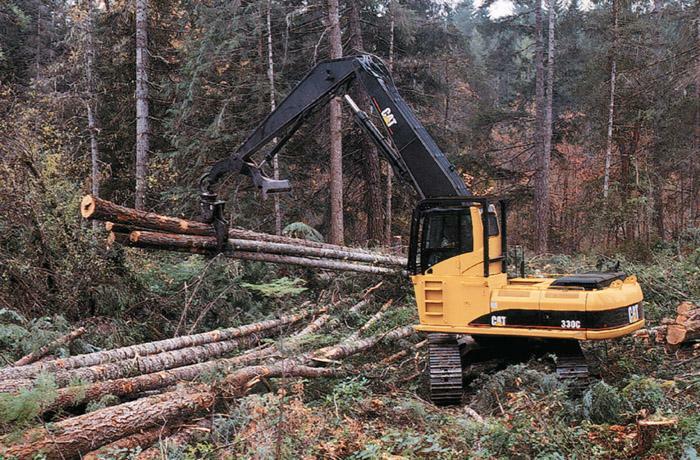 Caterpillar offers the 330C Forest Machine, available in four arrangements. The Standard General Forestry arrangement is designed for delimbing and processing on roads or cleared landings. 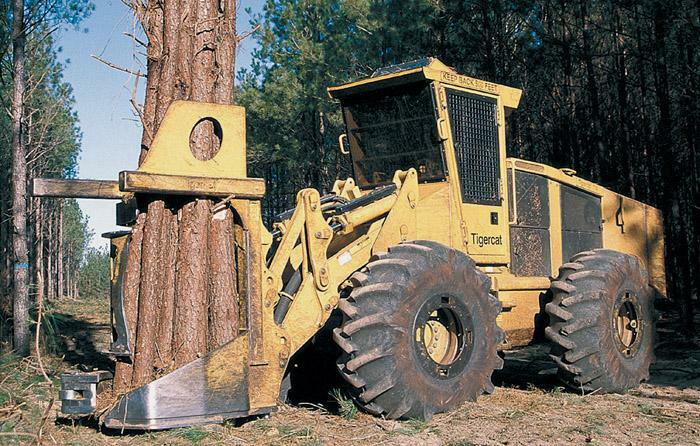 The High-Wide General Forestry model is a good match for off-road applications and roadbuilding.